France+Associates have successfully achieved planning consent within Greenbelt, lead by Nick Willock of Robert Halstead. 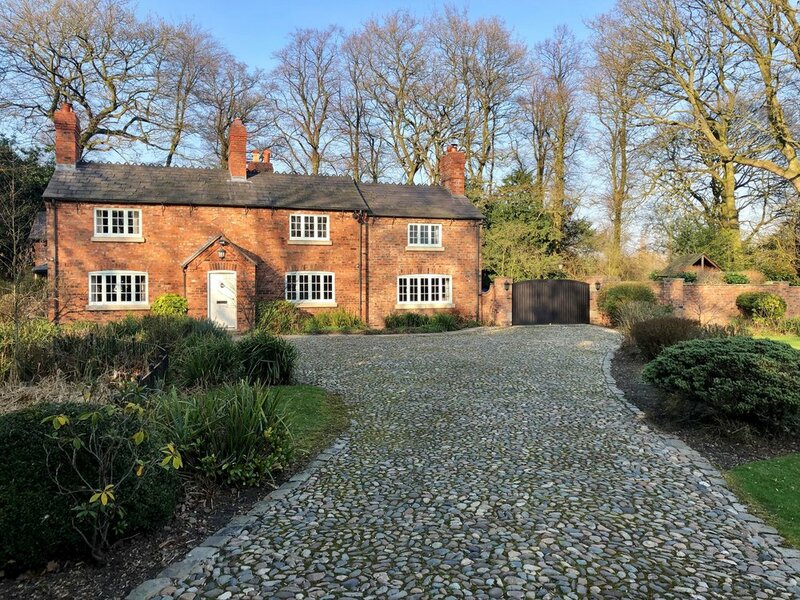 The early 18th century property in Warrington, had an application submitted to utilise existing permitted development rights, to accommodate extension works required. Once complete onsite, the uncompromising design and finishes applied will incorporate the wheelchair users needs for specialist bathing and therapy areas, as well as hydrotherapy pool house within its grounds. 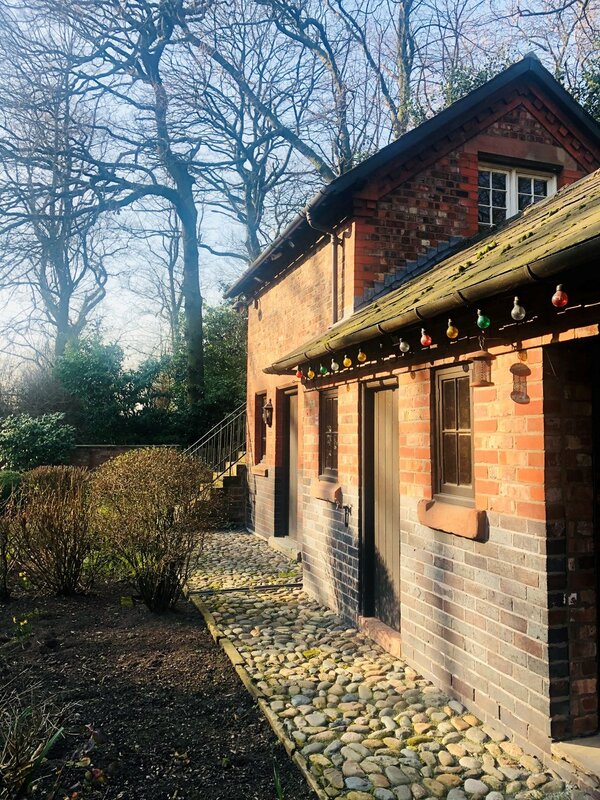 The historic property is set within an area of outstanding natural beauty, having its extension and improvement works carried out sympathetically and in mind with its historical status & local importance. The project is due to start mid 2019. Older PostFrance + Associates shortlisted for further Design Awards!